If one of your New Year’s resolutions is to make your lifestyle healthier this time around, then you are on the right path. 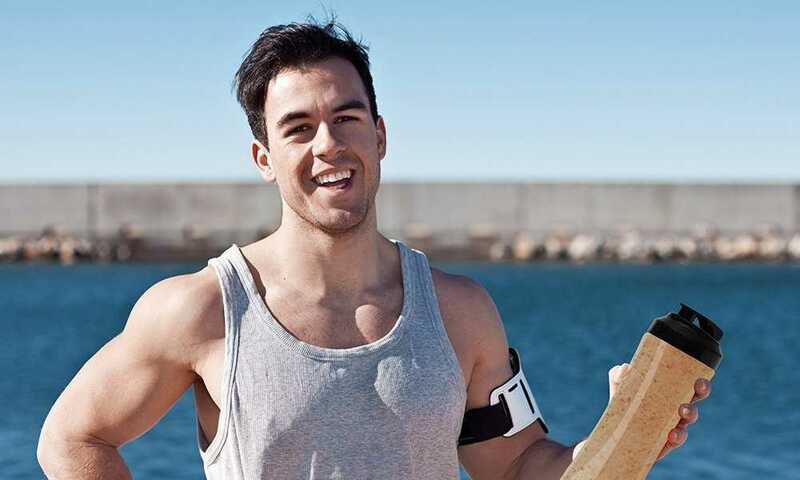 A great exercise regimen and a clean, balanced diet are huge priorities for people who want to be fit and in fine fettle. 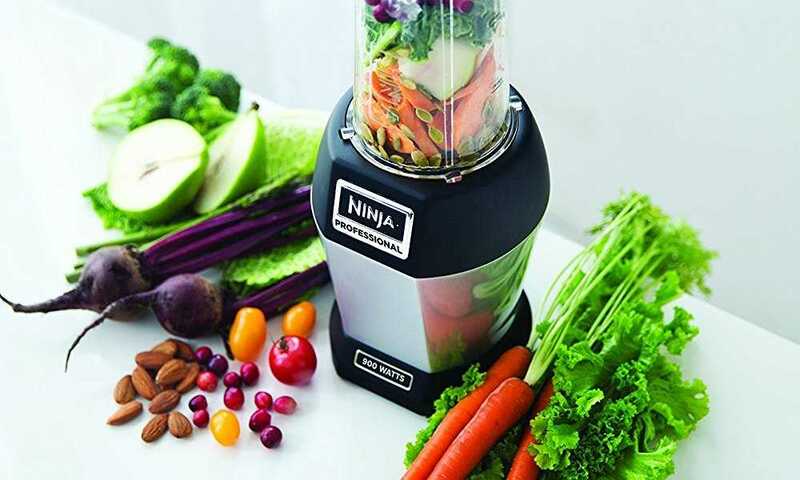 There are lots of supplements available in the market that you can take and preparations that can turn whole fruits and vegetables into delicious meals. Another way to take in healthier additions is by using green superfood powders. 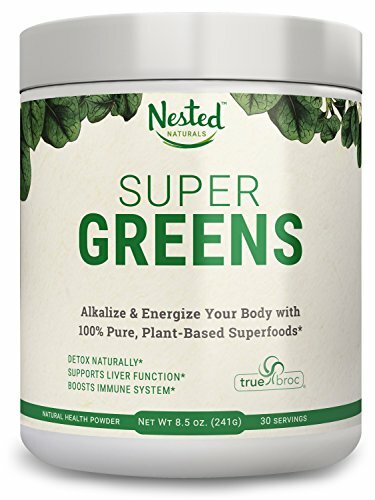 If you are curious about how it works, we are going to provide you with information about the product in the form of a review for the Nested Naturals Super Greens Veggie Greens Superfood Powder. Contains a well-proportioned formula of over 40 beneficial ingredients. Includes clean, natural and ethically-produced ingredients. Helps in allowing the body to absorb more nutrients. Includes lots of greens, added enzymes, and dairy-free probiotics. Has fresh, clean, unadulterated flavor. Can be taken with water or added to juices and smoothies. When it comes to an individual’s health and well-being, nutrition has a place in it. In these busy times, it can be quite the challenge to come up with nourishing meals that have all the needed nutrients that one requires every day. People’s schedules are often packed, and they have lots of responsibilities to mull over more than their health status. It has always been said that there is always a solution for every problem. 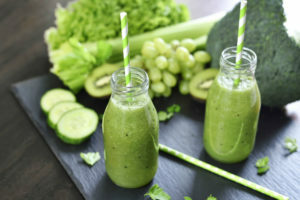 If you have a hard time making complete, nutritious meals every day, you can still get all your beneficial requirements in the form of superfood green powders. If you are not yet that fond of eating vegetables or simply add them bit by bit to your meals, you can still incorporate them into your diet by taking in healthy veggies in powder form. The majority of individuals often avoid greens because of its distinctive taste. Some people cannot tolerate the odd flavors present in most vegetables, so they steer clear of the food even though they understand that veggies are beneficial for the body. By taking in vegetables in powder form, one acquires all of the nutrients he or she needs without the whole, funky taste. In fact, you can enjoy a green superfood powder like this one from Nested Naturals in a myriad of ways. You can add it to smoothies, juices or just take it with a glass of water. It’s a fast process—you will only drink the stuff, and voila, you have imbibed a good share of your needed nutrients. 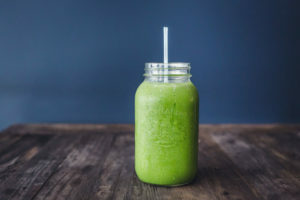 Even health experts have now suggested the importance of green superfood powders since it can supply consumers with the recommended amount of vegetables they need every day. No more hassle going to the supermarket or grocery store each day just to buy produce since you can replenish your green requirements at home easily. Now you will not have any more excuses not to take your greens since it now comes in a handy form. You can take a supply of the powder with you while traveling. If you are too busy to cook healthy meals, you now have something to depend on by taking green superfood powders. Taking the powder form is an excellent alternative for a meal. If your kitchen has a limited source of vegetable or produce at home, you can still guarantee the best nutritional value of the meal by adding the greens powder. 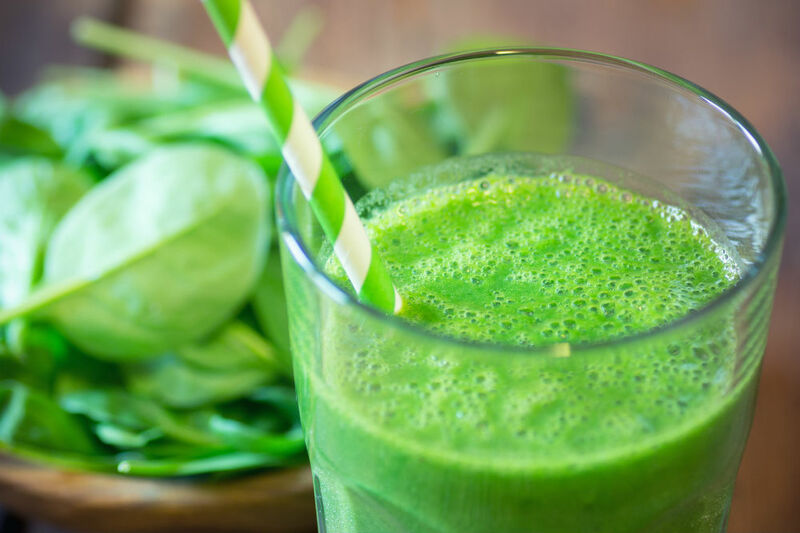 Green smoothies these days are gaining ground due to the wholesome list of veggies included. But with the powder, you won’t be needing your trusty kitchen knife and chopping board. You do not have to peel away, slice, grind, pound and blend. All you have to do is take a few scoops of the green powder, and you can have your green smoothie within seconds. Green powders are chock full of antioxidants, minerals, and vitamins. 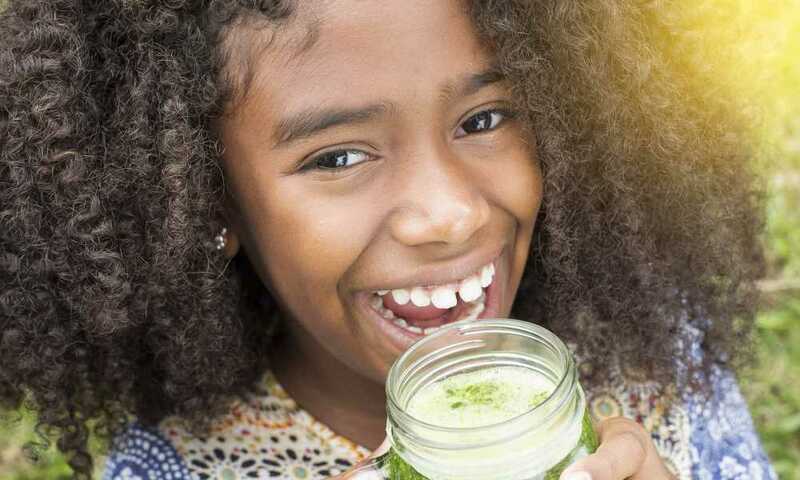 Your health is guaranteed if you make the green superfood powder a part of your daily regimen since it contains all of the essential nutrients that one requires. There are a good number of people these days that went the green powder way instead of popping vitamins. The antioxidants that these powders provide can prevent the onset of cellular damage, and it can also help prevent diseases. It can help make your immune system stronger, offer lots of health benefits and even slow down the aging process. Superfoods that are plant-based are the basis of the Super Greens product. It has all the good things that nutritionists, doctors, and fitness experts endorse—from chlorella, spirulina, gingkobiloba, broccoli, grape seed extract, licorice root, acai, and dulse. It has over 40 ingredients in just one powder product so you will be able to take in lots of vegetables and other healthy goodness at a price that you can afford. 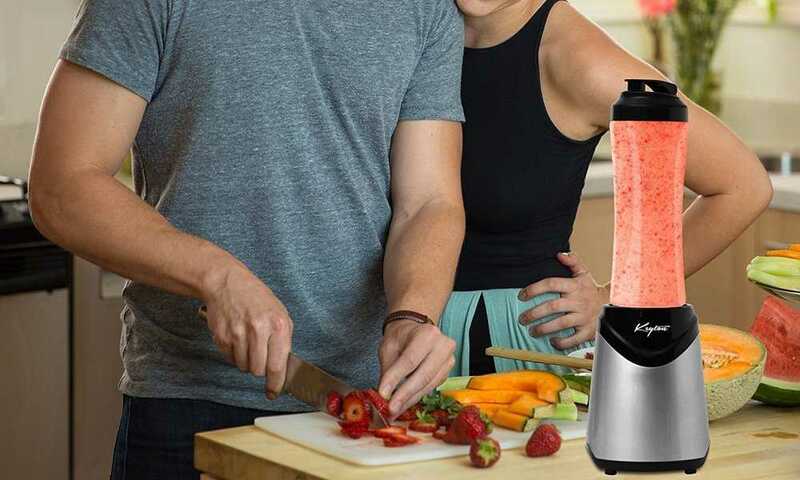 The product is filled to the brim with phytonutrients to offer consumers lots of natural energy without the dreaded crash that one gets from taking sugar, coffee or energy drinks. 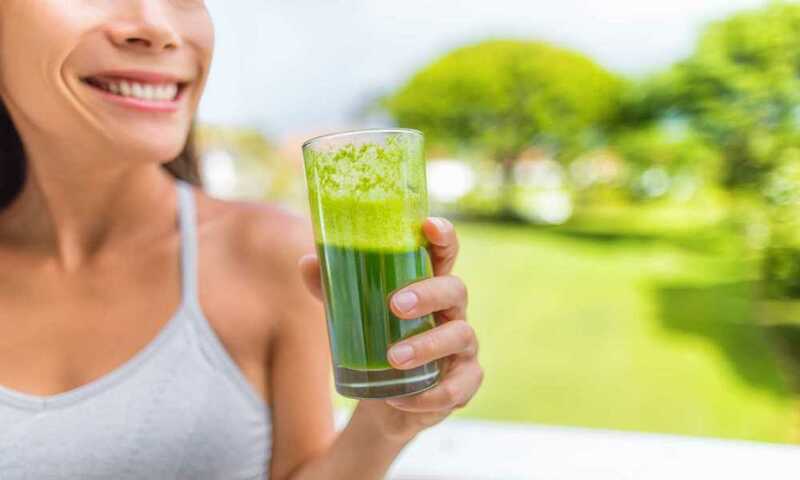 In this powder, you will get to experience the benefits of plants like alfalfa grass, barley, organic spirulina, wheat grass, spinach, kale and a lot more. The product will also provide consumers with a sizable boost of micronutrients that can be taken in by the body in a faster manner without any troubles. Due to its fantastic blend of antioxidants and herbs that can detoxify, the powder has the needed punch to strengthen your immune system. The minerals and vitamins that in the powder will also stimulate your brain, think lucidly, and allow you to experience balanced moods. Due to the inclusion of dairy-free probiotics, the powder can also provide you a supply of enzymes and good bacteria that is needed by your stomach. 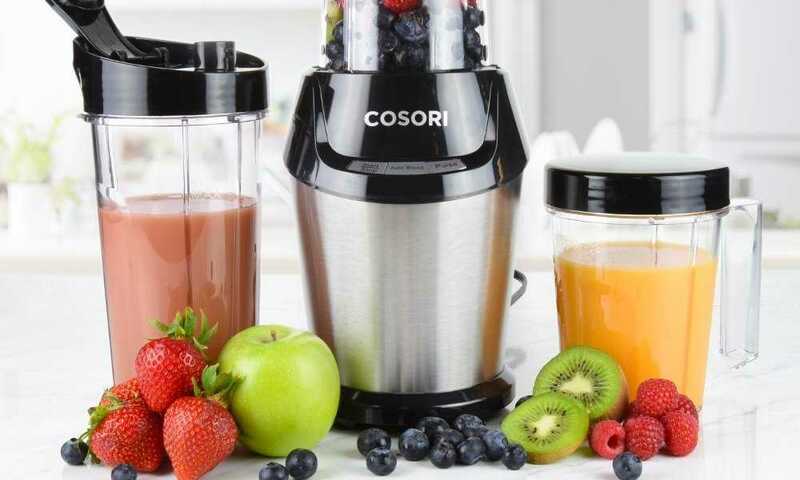 To take the powder, users have to mix a scoop of the powder with 8 or more ounces of water, smoothie or juice. The package should be refrigerated or stored in a cool, dry place after opening. As mentioned earlier, many are still put off by the taste of vegetables. Super Greens has that vegetable taste, so this might not bid well with some individuals. Super Greens Veggie Greens Superfood Powder is filled to the rafters with nutritious vegetables—only it’s in powder form. Regardless, the powder provides health for consumers in a faster, more convenient approach.